Following is a list of HUD homes currently listed in the Globe MLS. 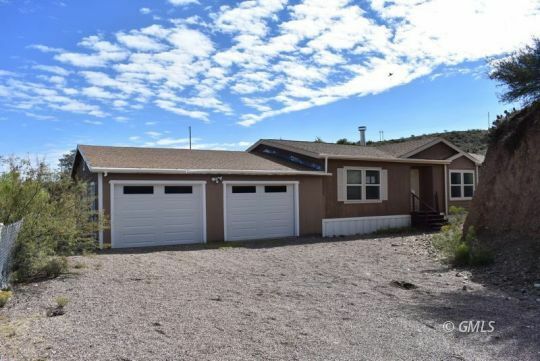 If you have any questions about any of these listings please call us at: (928) 425-7651 or click the button below to send us an email. Thank you!